An Excerpt from the US Youth Soccer Skills School Manual – available in full under “Player Development Resources” on the ASC website. Remember that the throw-in is a pass and so it should have the same qualities as a pass made on the field of play. As with any pass, a throw-in made into the field of play must be for penetration or possession. 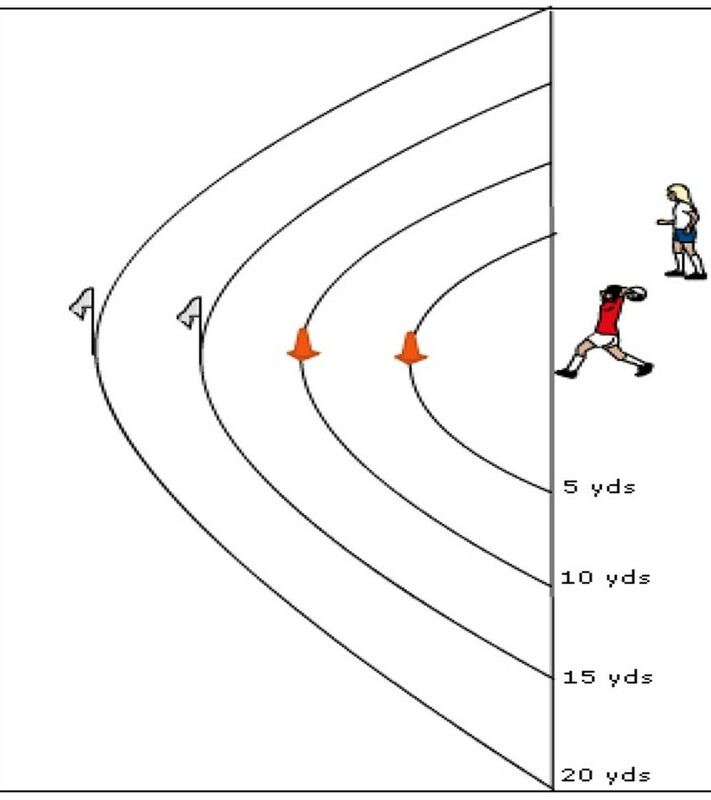 Practice the throw by having a competition with your teammate to see who can hit the target (use cones or corner flags) placed at different distances. First one to knock them all down in the fewest tries wins. It must be a legal throw-in to count.